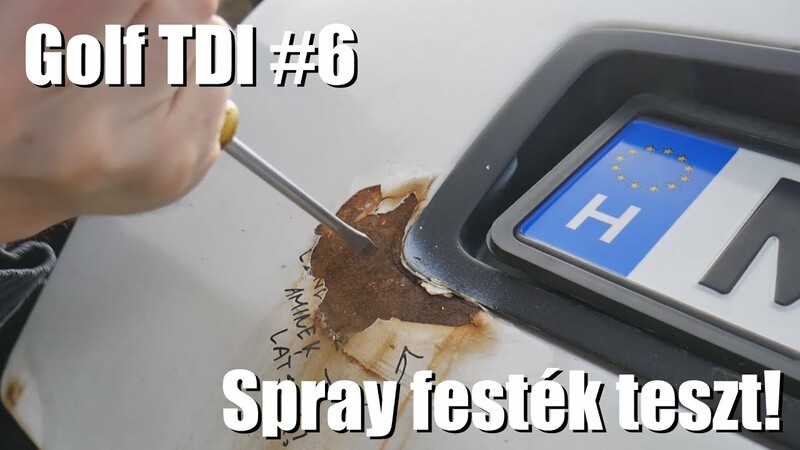 Golf TDI #6 – Spray festék teszt! 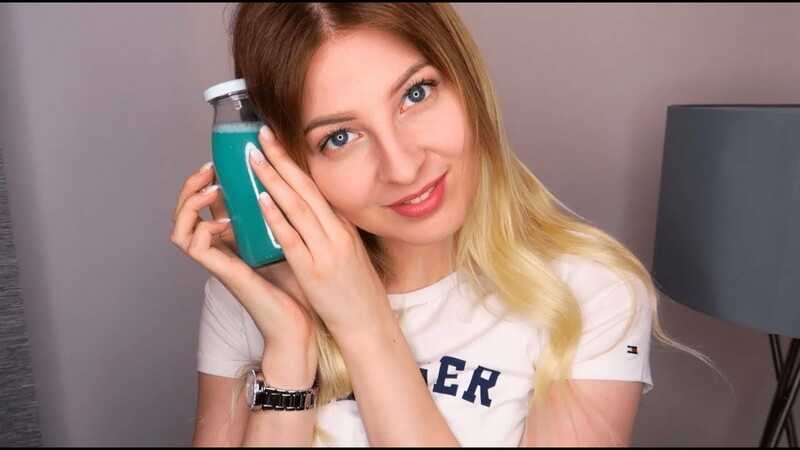 Adventures of Estonian celebrity and popstar from Vanilla Ninja, KATRIN SISKA. She is traveling the world with her family and making music, photos, videos and lots of different sports – she gets never tired. 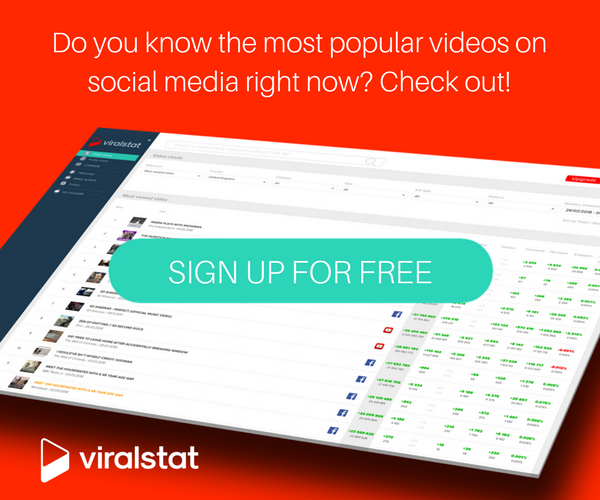 Please share, comment & make thumbs up if you like the video and subscribe to be the first to see my videos!